Huntley’s first match was against Johnsburg Skyhawks. 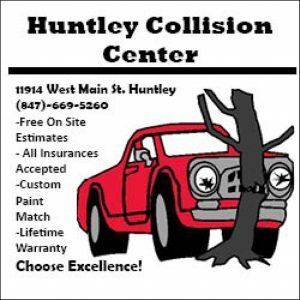 Huntley easily won the game with 25-15 to start off the night strong. Going against the Skyhawks a second time, they also won with a score of 25-17. Huntley’s next match was against Sycamore at p.m.
By the time the Spartans had scored seven points, the Red Raiders were already ahead by three. Sycamore’s coach grunted and shook his head in frustration as the team missed a serve by Huntley’s libero Rachel Shores, and another by Emily Westermeyer. By the end of the night, Huntley beat Sycamore 25-18. 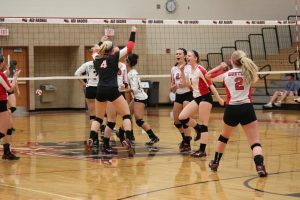 The Varsity Girls Volleyball team started and ended the night with a win. 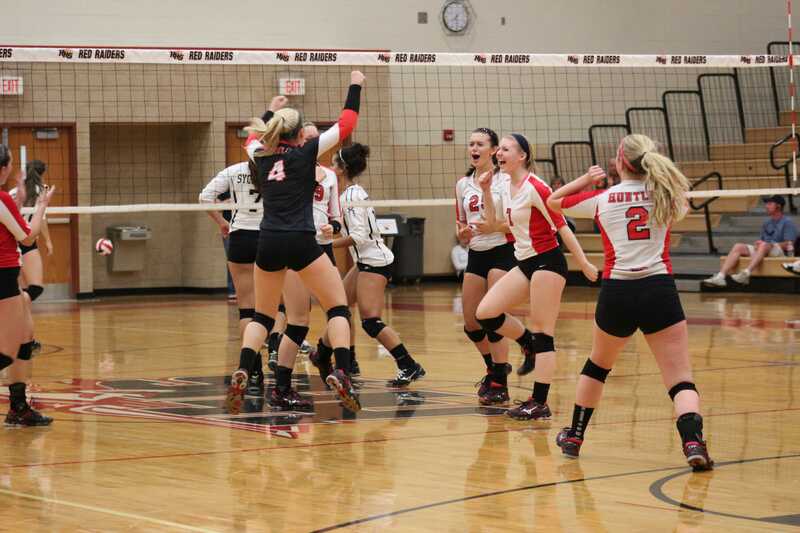 The team’s next match is Oct. 15 at home vs. Dundee Crown.